SixtySix is located on Nowy Świat, one of the most recognizable streets in Poland, which connects the two hearts of its capital - historical and contemporary. 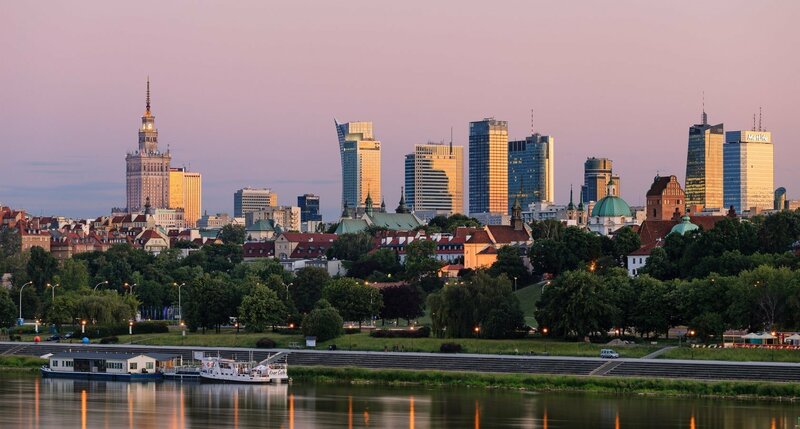 Warsaw is a fascinating city, where modernity meets history, exclusive areas mix with artistic bohemia. It is a space inspiring designers, full of life and inexhaustible curiosity. City of dynamic, surprising, constantly developing and changing - each of its faces deserves to be discovered. Warsaw is a modern city, full of various attractions. Here, everyone, regardless of the purpose of the visit, will find something for themself. In cooperation with reputable partners we can organise private tours around Warsaw and to most interesting places in Poland.